Hi guys! 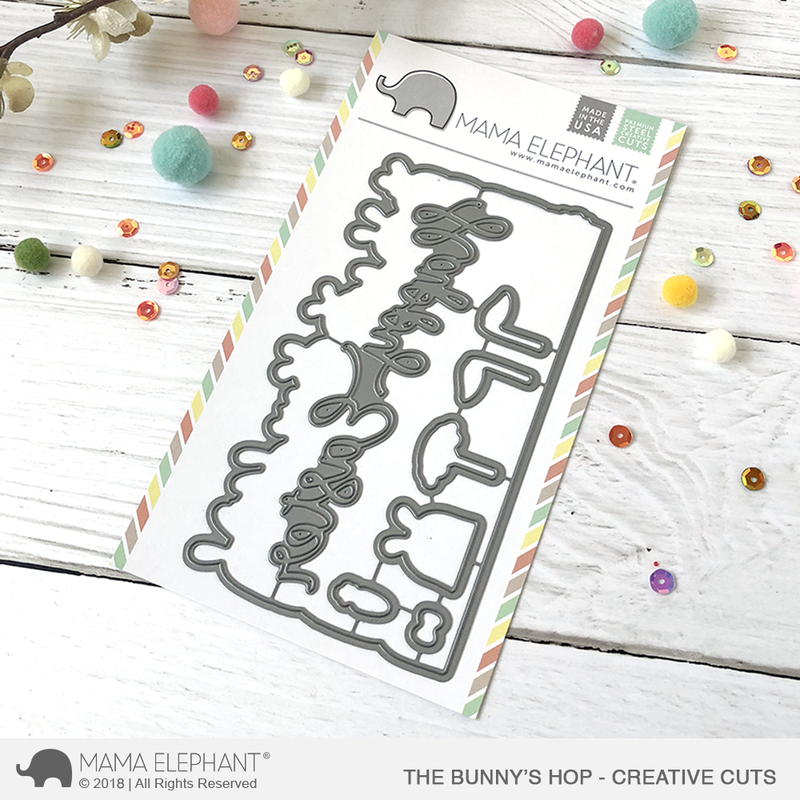 We begin our all bunnies everything February release with the hot, hot, hot set called The Bunny's Hop! 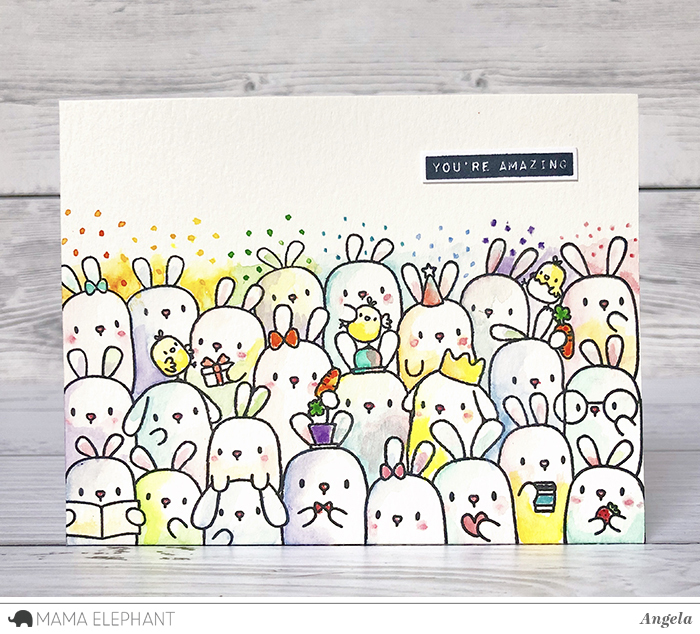 The Bunny's Hop continue or series of crowds of cuties that is perfect for quick and easy cards! These are such fun to color and really add your own personalities to! We've added a scripty Happy Easter sentiment to the coordinating die that makes this set even more valuable! You'll see more of that in action later! Can I just say I love these little guys? And they're so easy to color since bunnies can be white! Just dress them up with some splashes of color here and there and you've got yourself a quick and easy but amazing looking card! Thanks for looking today! See you tomorrow for some more bunnies! LOTS of them! Awwwwwwwwwwwww! Dying of cuteness! Thank you so much for this awwwwwsome release! I am counting the days! I can't wait! The peeks have been so cute! These bunnies are too adorable I can not wait to buy them I do make many projects!! 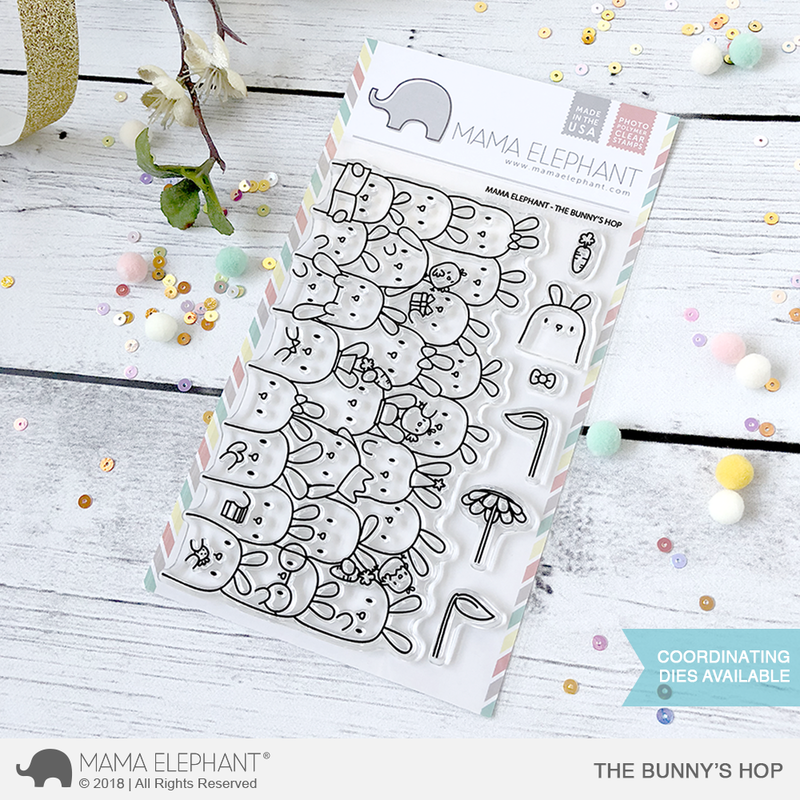 Hoppy with happiness- love this new bunny set! Appreciate the "Happy Easter" added to the die set. 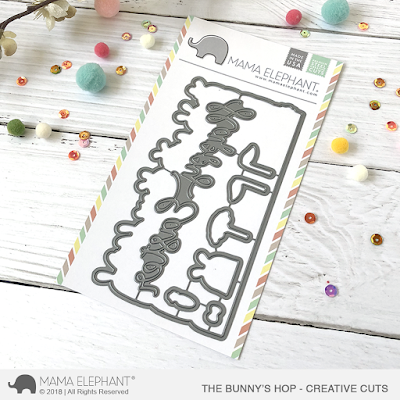 Dear Mama Elephant. Why do you continue to torture us? Your sneak peeks have been tantalizingly effective, and from what I've seen, all the bunnies are unquestionably cute. But we have Easter cards to craft. So please, RELEASE ALL THE BUNNIES NOW AND NO ONE GETS HURT! I have to have this one, see you at midnight!! !